I am currently in a team at ETH Zurich. We are building a powered wheelchair which is able to climb stairs! 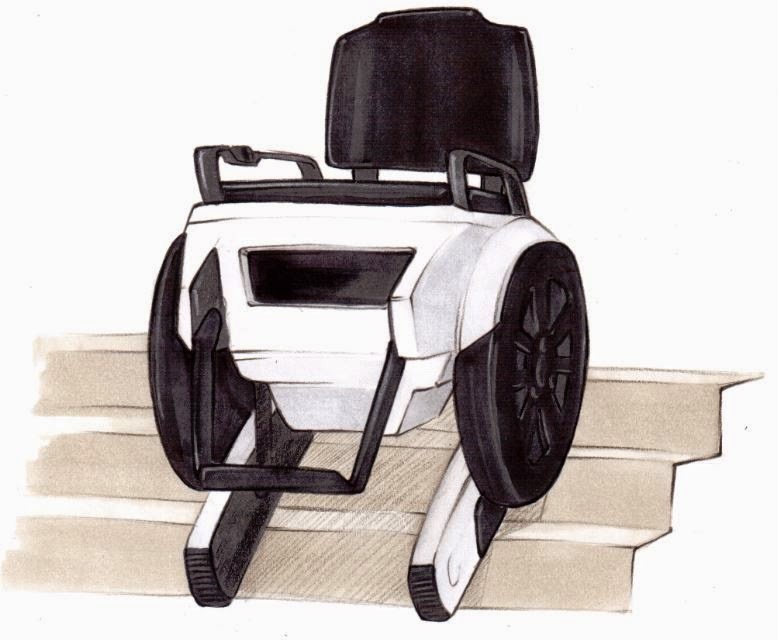 The wheelchair is normaly balancing on two wheels to drive on flat ground or small slopes. To go up stairs it uses a set of tracks. These tracks can be tilted so they always have the correct angle to keep the person in the chair level. We have finished all the technical drawings and have ordered most of the parts. After the exams at the end of January 2015 we start assembling the chair. Keep yourself up to date by following us on Facebook or visiting our website. The ToradexChallenge Project with Patrick Knüppel is finished. 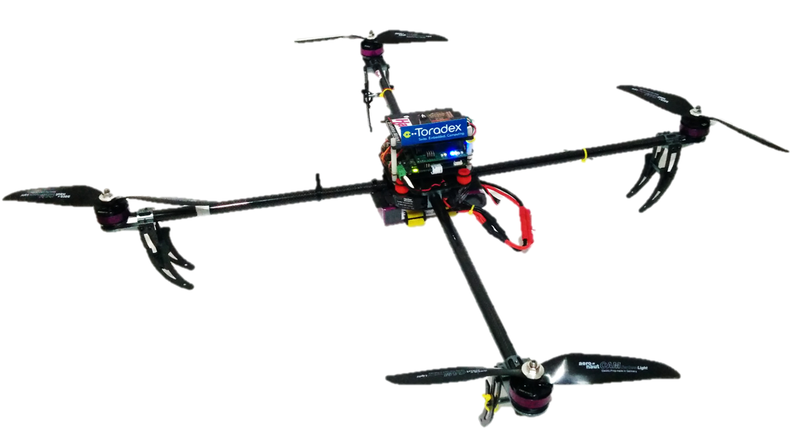 The goal was to get a quadcopter with the Colibri Toradex Module to fly and design the control algorithm by ourselves. A company I worked for as an intern needed a device to measure multiple channels / wires of a device in an automated way to save money / time. 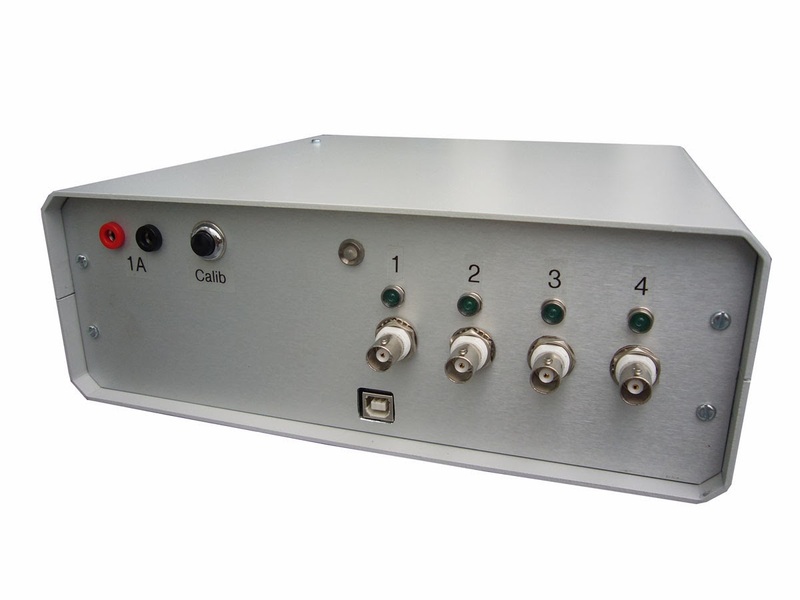 Such devices are called multiplexer. They have a few inputs and an "unlimited" amount of outputs which can be "switched" through to the inputs. Therefore only one measurement unit is needed to measure a whole bunch of connections. Me and a friend offered to develop such a device since a custom solution was needed. The company could have bought devices that are already on the market but they would have had to develop adapters and write their own software and use additional power supplies for the measurement. We successfully built our product and sold 5 units including the Intellectual Property to the company as well as plans and configurations how to build future units. Therefore i cant explain in detail how the multiplexer is built since the knowledge belongs to the company now. But i can give a general overview of what we did. This is a project we were working on at ETH. This part of our machine engineer study is called innovation process. The goal was to build a robot from scratch that could gather "building material", store it and deploy it at the right position. The ground was actually a "mountain" and the idea was to build a robotic cable car. Drawn with CAD NX 8.1 from ETHZ. I've added the site ETH Download where you can download ETHZ related documents. Here are the formulas i used during the basic examination in the 2. semester. It is the collaborative work of me and P. Gutzwiller who is another ETH student. This formulary is 8 pages and includes the material from the first and second semester analysis at the machine engineer study at ETH. You can delete the women if you download the .docx version of the document. They wore some kind of a joke to the assistants which were bold enough to control the formulary is original. Finished Quadcopter completely made out of carbon and aluminium parts. I build my first Quadcopter as a matura thesis at the gymnasion in Wattwil. I had next to no experience in robotics and microcontroller but nevertheless very interested in both subjects. My goal was to build a Quadcopter by myself including hard- and software. I found it quite hard to get a microcontroller doing what i want. Even getting an LED to blink took me several weeks. More and more i got acquainted with the programming language C++ and the operating system Windows CE 5.0/6.0. At the end of my thesis the Quadcopter was fixated in a cardanic gimble and the control algorithm was good enough to withstand minor physical disruptions and interferences. I continued the Quadcopter-Project at SJF (Schweizer Jugend forscht) and got the predicate "very good". After the matura final exams i started working at Acutronic where i was developing test software for motion simulators in LabVIEW. I used that knowledge to implement in my Quadcopter-Project and created a GUI which allows you to control the Quadcopter with the Computer. More details on the Quadcopter tab.